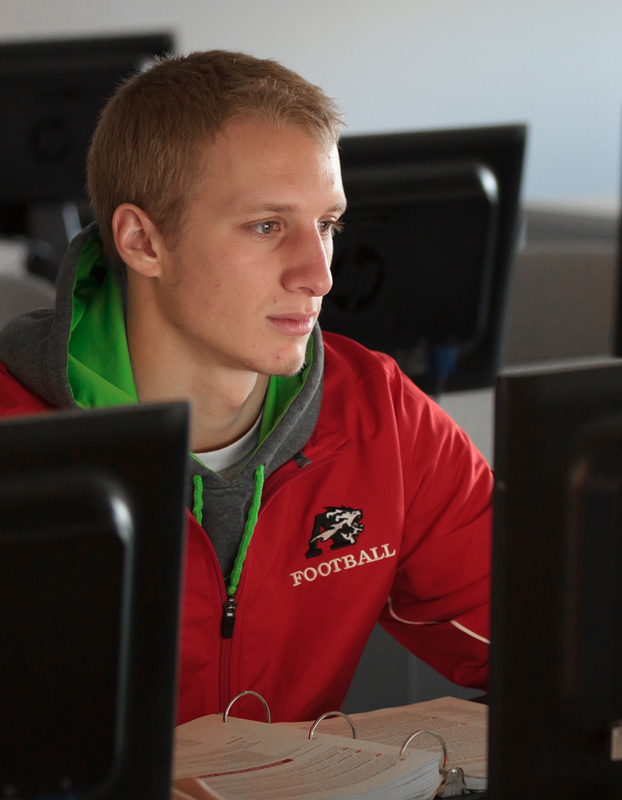 Integrating computer science, digital media, mathematics, music and physics, this interdisciplinary major will teach you how to utilize software engineering principles to implement game and simulation technologies. Moreover, you’ll benefit from a liberal arts approach to game and simulation development. In addition to studying programming, artificial intelligence, game engine development, and industry-standard software packages, you’ll learn from a curriculum expressly structured to strengthen creative and critical thinking, oral and written communication skills, and personal, social and global awareness. The result is an education that positions you to be competitive in a rapidly expanding field. Students interested in this major should contact Professor Dan Falabella.